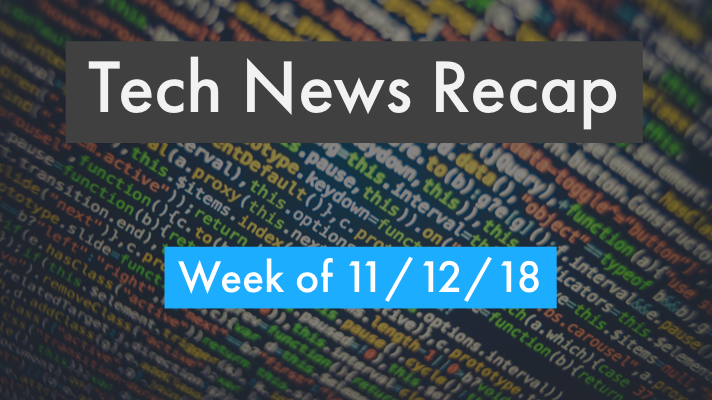 If you had a busy week in the office and need to catch up, here’s our tech news recap of articles you may have missed the week of 11/12/18! What to expect from AWS re:Invent 2018. Citrix pays $200M to acquire Sapho. 5 ways cloud computing will change in the next year. What you missed at VMworld 2018 Europe and more top news this week you may have missed! Remember, to stay up-to-date on the latest tech news throughout the week, follow @GreenPagesIT on Twitter.